St Austell Brewery had a visit today (April 5) from His Royal Highness The Duke of Cornwall. 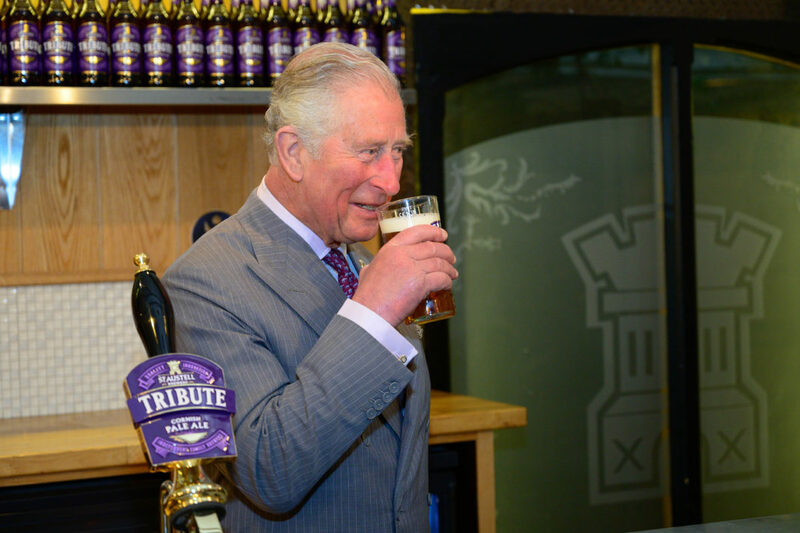 Prince Charles visited the brewery in celebration of Tribute Pale Ale’s 20th anniversary and in recognition of the company’s Queen’s Award for Enterprise. The brewery was awarded the honour last year, for sustainable development initiatives across its operations. During the visit, St Austell Brewery’s chief executive, James Staughton and head bewer, Roger Ryman, accompanied The Prince on a tour of the brewhouse, where he met members of the brewing team and local barley suppliers. 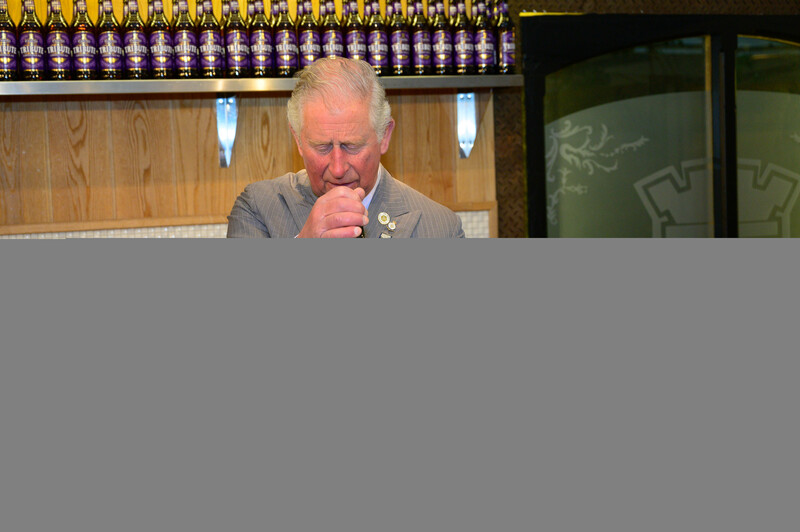 His Royal Highness then met the family brewer’s long-standing employees, apprentices and licensees from across the company’s pub estate. He also spoke with members of the St Austell Bay Economic Forum (SABEF) – chaired by James Staughton – which has been awarded funding to rejuvenate the town, and surrounding areas, through inspiring horticultural and ceramic links. Staughton said: “We’re honoured that His Royal Highness was able to visit us in St Austell today to tour the brewery and meet our suppliers, employees who work across the business and the organisations we work alongside.